A lovely and colourful gel pastels art set. 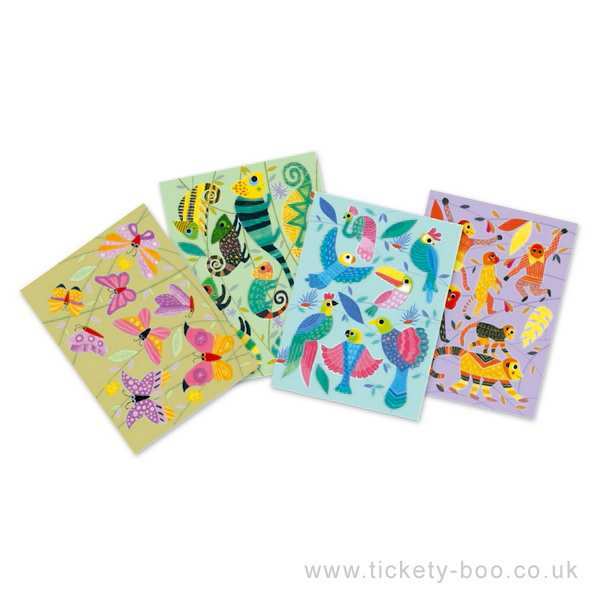 Children can colour animals and shapes, then press out to stick on beautiful backgrounds. Mix the colours to create new ones and use the tool provided to obtain textured effects. A great set for building a children confidence and skills in art. 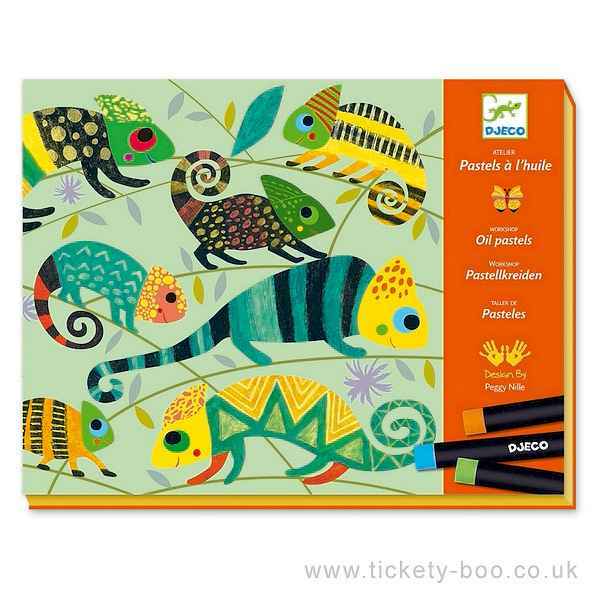 Set comes with 4 illustrated background sheets, lots of shapes and animals to colour and press out, 12 gel pastels, one scratching tool, one glue stick and full colour step-by-step guide.